I am calling on small shopkeepers in the constituency to enter the Best Small Shops Competition, celebrating the creativity of small shops and the central role they play in their local community. Retailers in Delyn continue to amaze with their excellent customer service, extraordinary offers and dedication to the towns they operate in. I know that many shops deserve the accolades of winning The Best Small Shop award. There are also benefits for those who enter the competition straight away. Every business who enters the competition will be displayed on the Indie Retail directory which will help raise customer awareness throughout the UK. Those who are shortlisted will attend an awards event in parliament later in the year and I hope that I will be able to meet some of our local entrepreneurs in the Palace of Westminster. So, I urge all small shops in Delyn to enter today. 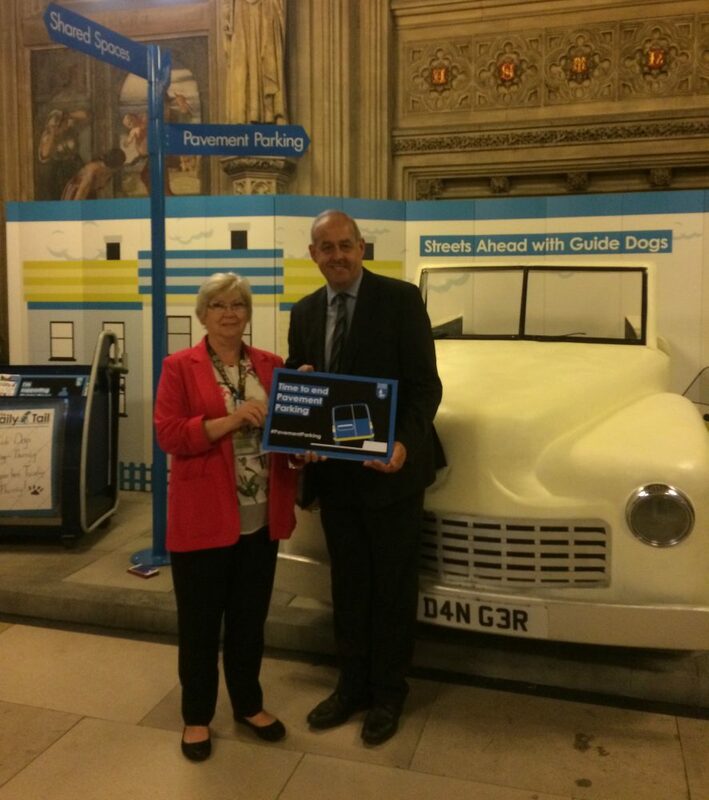 I have met with the Guide Dogs charity to discuss the impact of pavement parking / clutter on our streets and its impact for people with sight loss or other disabilities.